Another Facebook page is following the footsteps of the viral “Tagay ka muna pre” for its hilarious and witty reviews. During its first few days, the page tackled the issues surrounding the said bands. However, the page took a whole new turn (and became an instant trending topic) when they started posting band reviews. 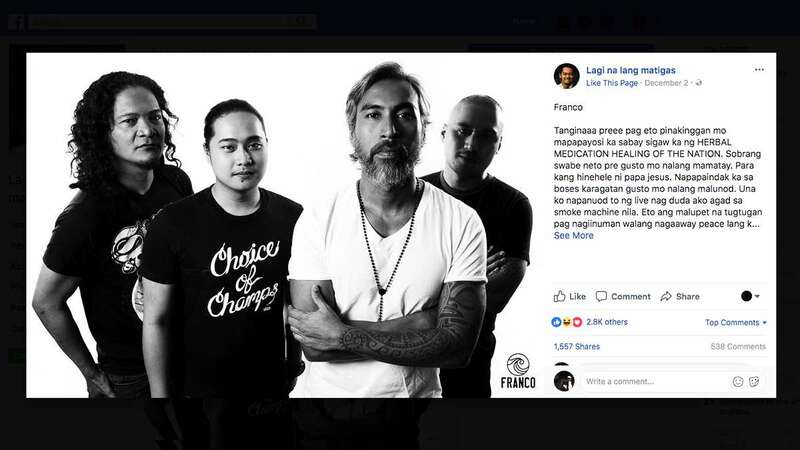 The page is also co-managed by “V,” one of the admins of “Tagay ka muna pre.” That’s why the tone and writing style is very much like the viral alak page.